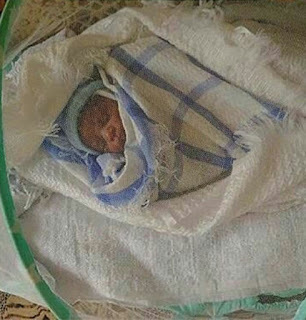 The All Progressives Congress, APC National Leader, Asiwaju Bola Ahmed Tinubu's first daughter, Shade Tinubu-Ojo welcomed her first baby via surrogacy. 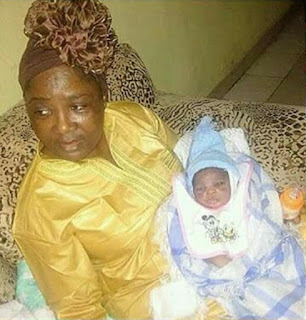 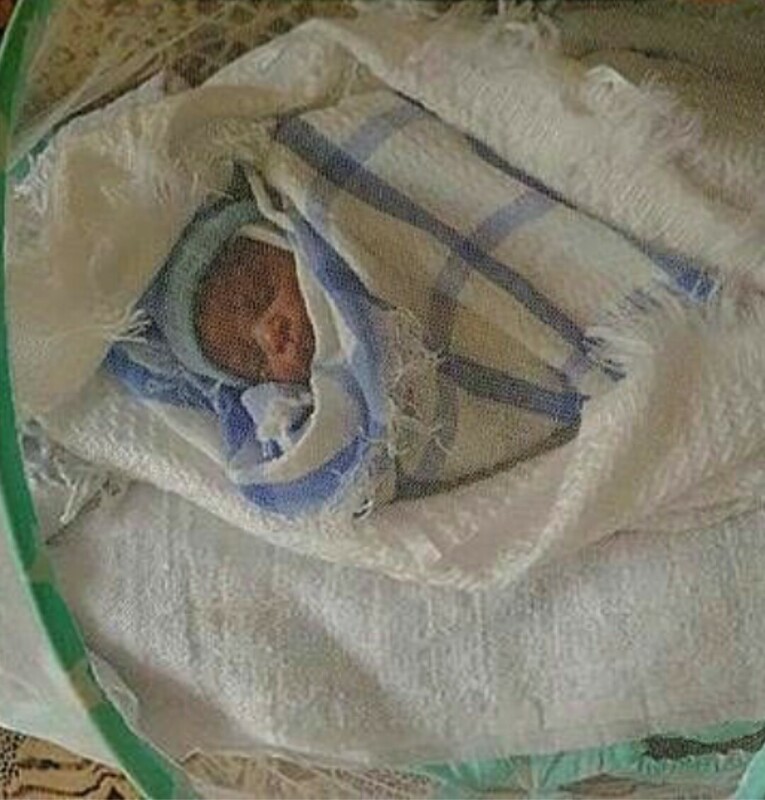 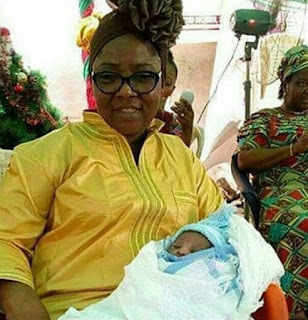 According to PM News report, the baby was born on 25 December, 2017 via surrogacy to the Tinubu-Ojo's family, who have been expecting a baby several years after marriage. Tinubu-Ojo was cited at the commissioning of the Johnson, Jakande, Tinubu, JJT Park three weeks ago not pregnant. 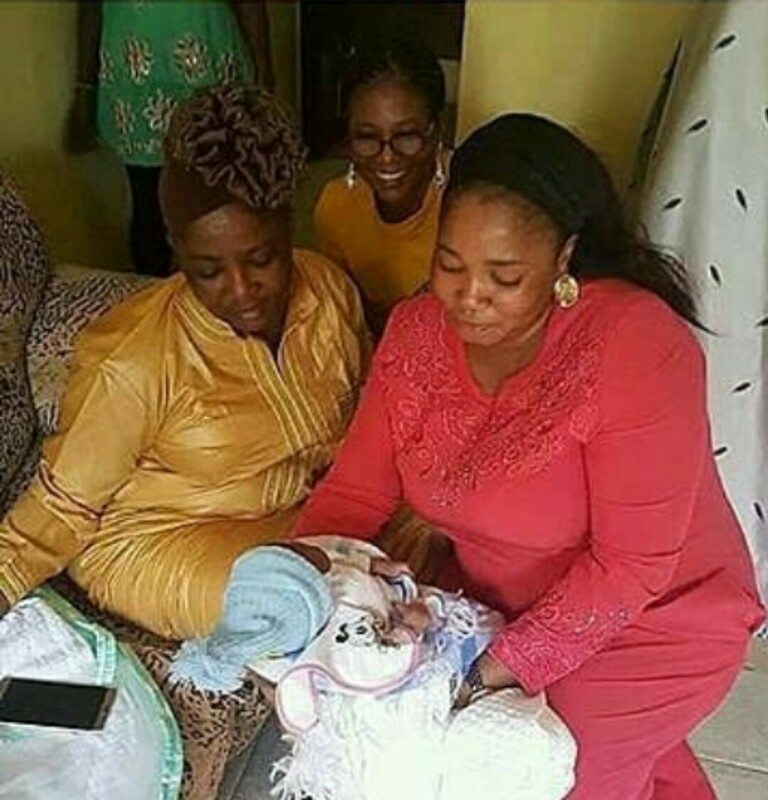 In fact, she was the one who cut the tape for the commissioning of the project in the presence of Governor Akinwunmi Ambode. 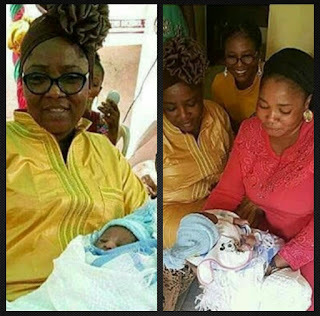 Despite fact that the baby was born through surrogacy, there is joy in the Tinubu-Ojo’s family that at last the Iya-Oloja General is now a proud mother. The naming ceremony of the baby has been fixed for Monday, January 1, 2018.